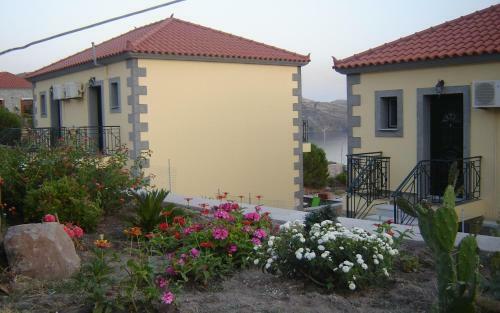 Kaspakas. 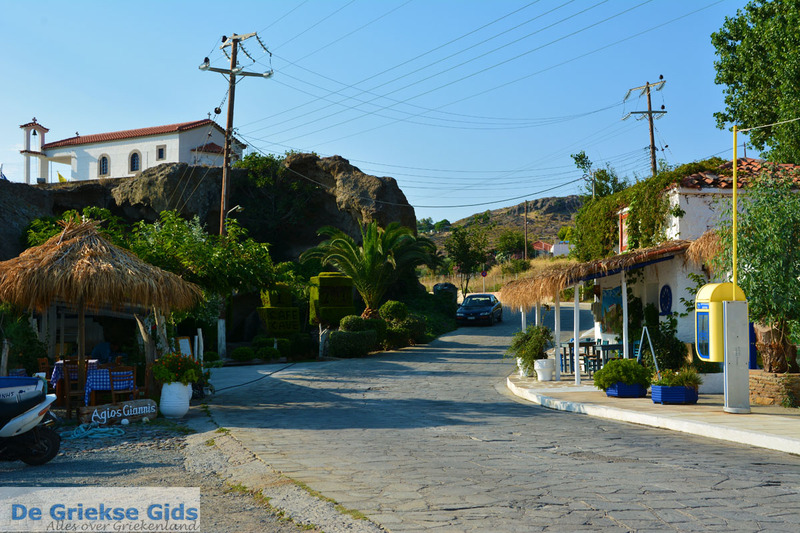 Kaspakas is a village on the island Lemnos. 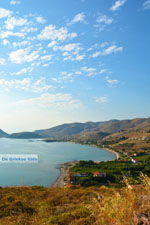 It lies six kilometres north of Myrina, the capital of Lemnos, and is from Myrina less than fifteen minutes accessible. 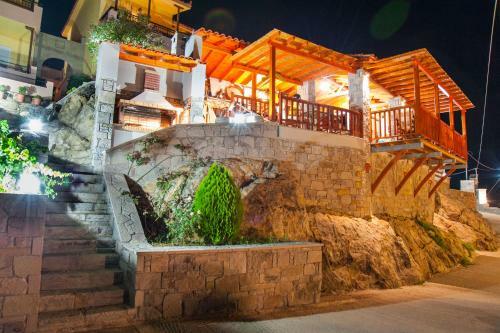 It is a traditional village located on the slopes of a mountain and is surrounded by beautiful pine forests. 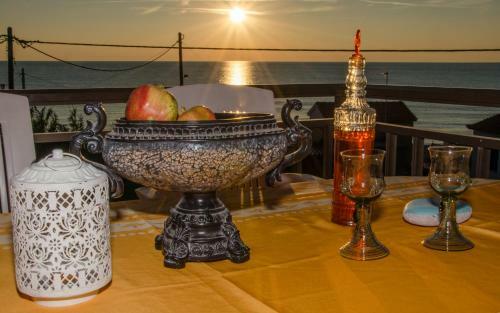 The name 'Kaspakas’ derived from a Byzantine admiral who used to live here. 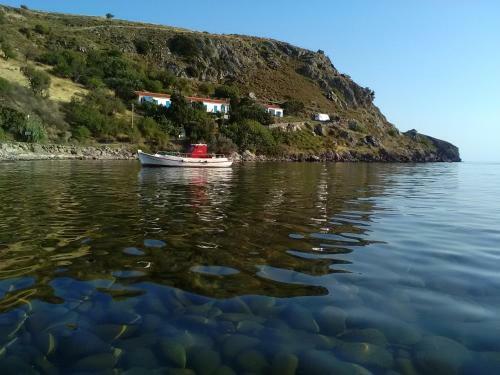 The village is not visible from the sea, the first residents of the village built the village here, so it could not be perceived by pirates. 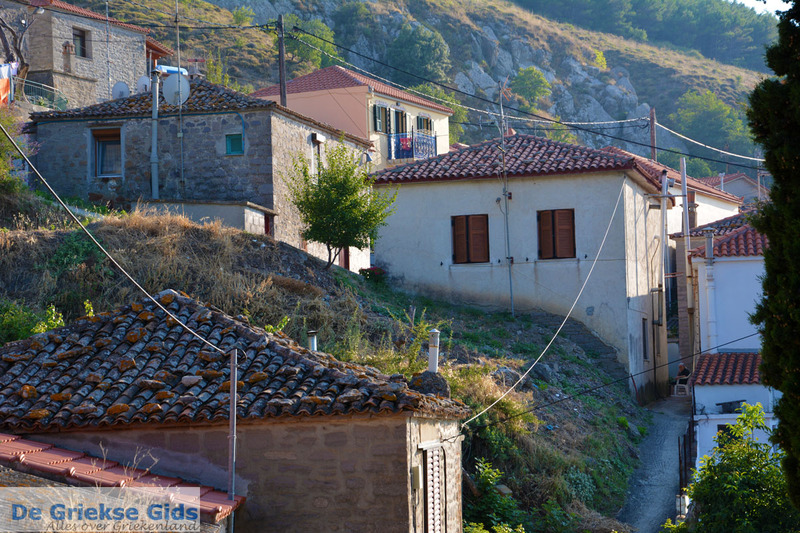 The inhabitants of Kaspakas are mainly farmers, builders and stonemasons. 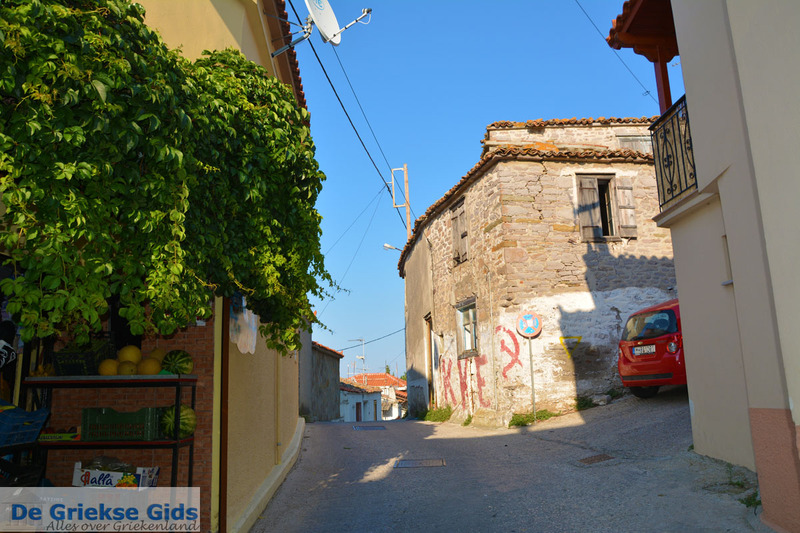 It is a charming village with very narrow streets, so beware if you are here with a big car driving through the village! 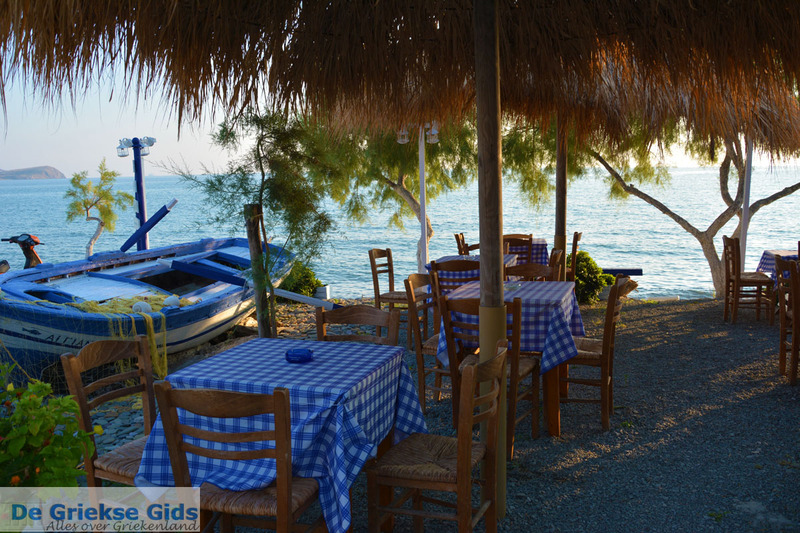 West of Kaspakas is the long beach of Agios Ioannis. 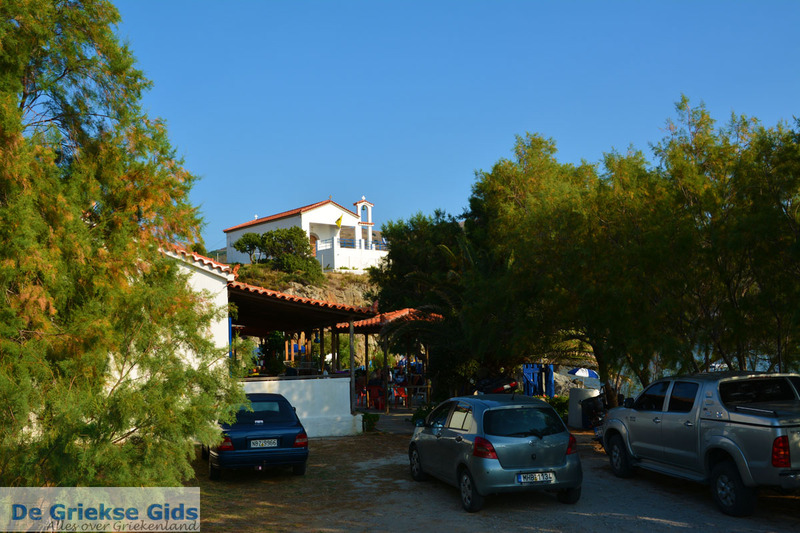 Agios Ioannis Kaspakas is named after the chapel that stands on top of a small cave on the beach. Every year on June 24th, a public festival is held here. 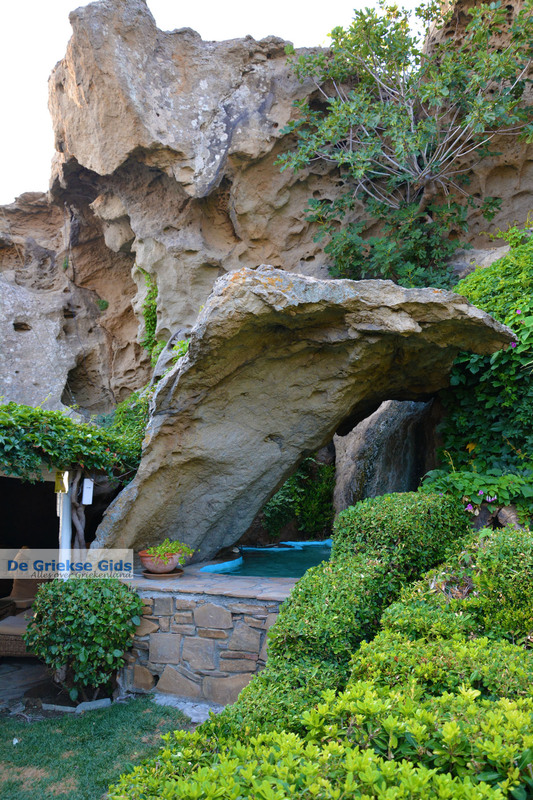 In the cave, which is just below the church, there is a bar where you can order a cocktail or soft drink. 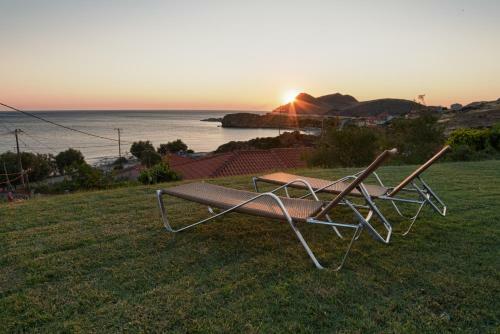 You can sit here in the cave or at the beach where beach chairs and umbrellas are. 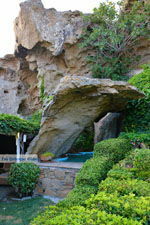 Next to the cave on either side are restaurants. 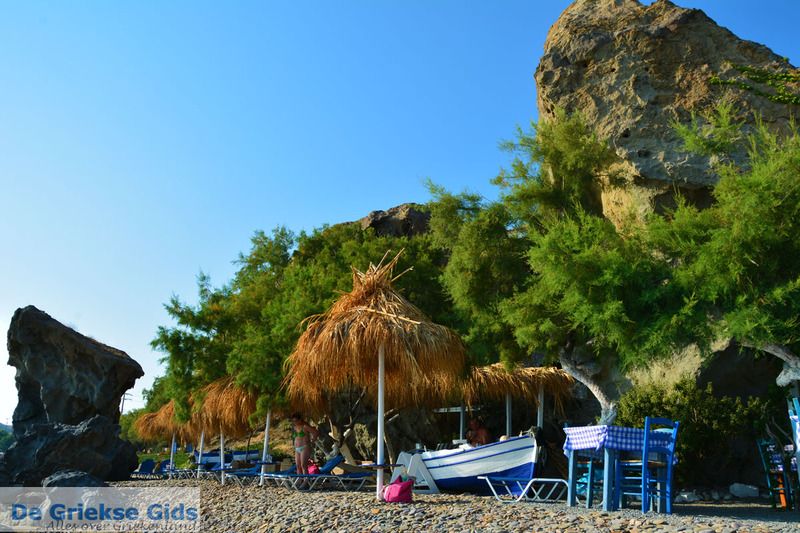 Here on the beach of Agios Ioannis Kaspakas, you can see some unusual rock formations. 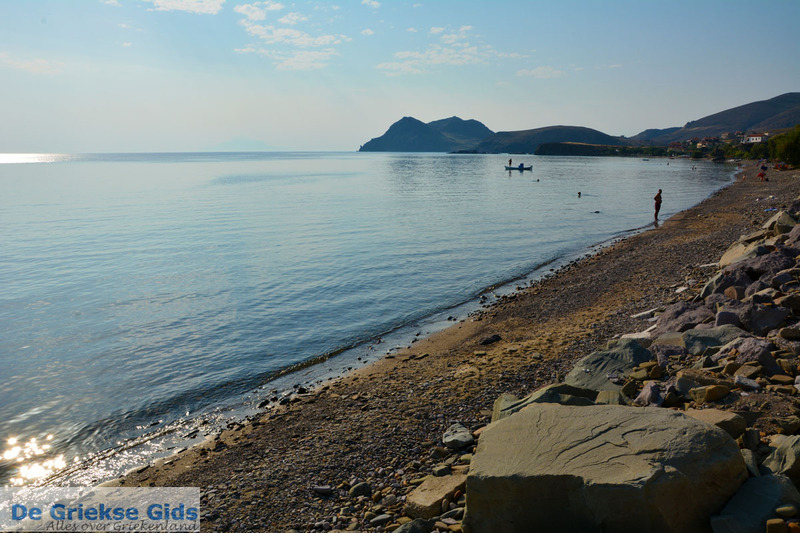 The sandy pebble beach of Agios Ioannis is very popular because it's not too far from Myrina and because there are many nice cafeterias and tavernas located here. 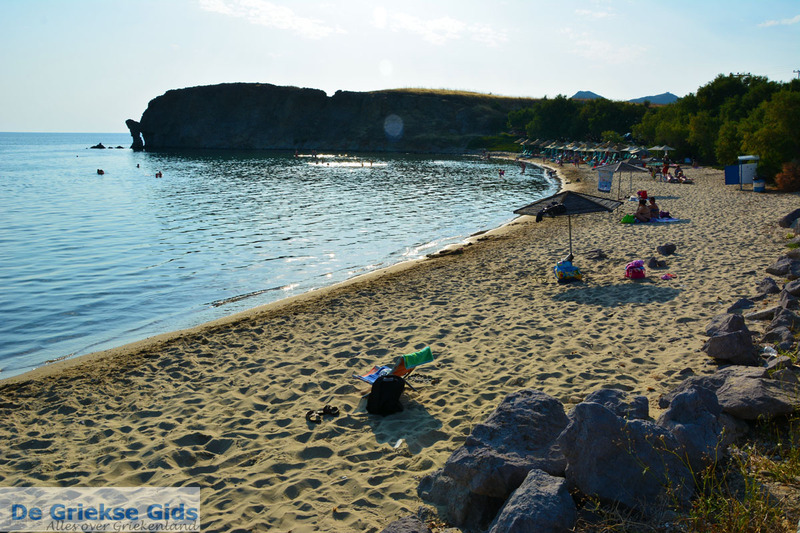 North of Agios Ioannis, a little further, is Karvounolakas Beach, a quiet sandy pebble beach with crystal clear waters where several tavernas and a beach bar are. 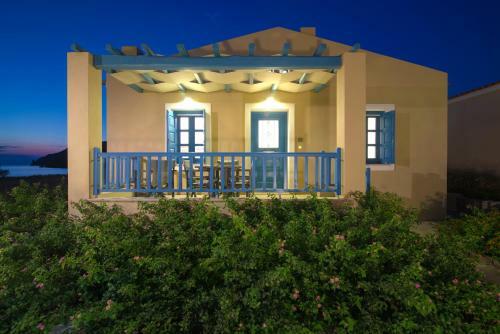 South of Agios Ioannis is the famous Hotel Portro Myrina on its private beach. 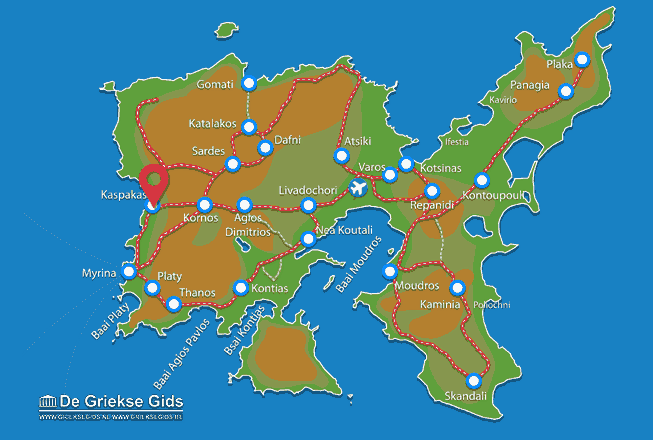 Lemnos: Where on the map is Kaspakas located?